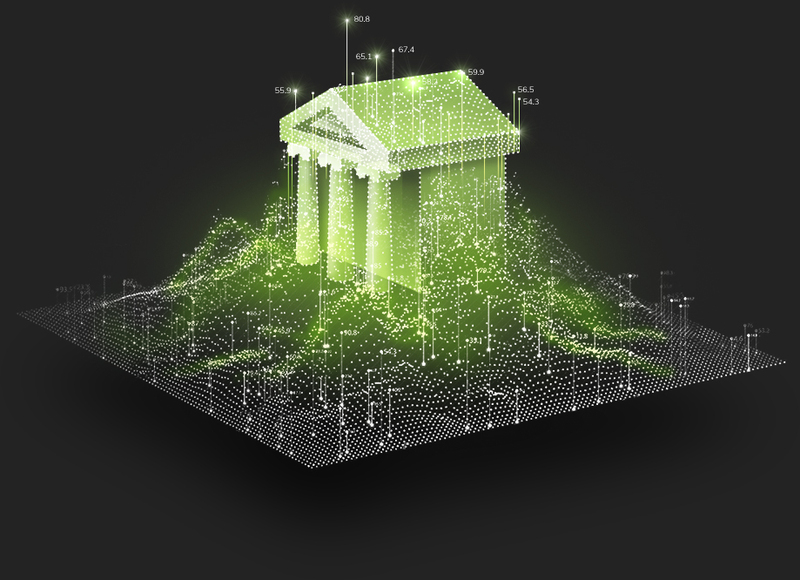 Digital transformation is evolving banking rapidly, but financial institution data hasn’t kept pace. Executives today can’t manage their institutions with yesterday’s peer analytics. Leveraging the industry’s most advanced data & analytics, FI Navigator instantly delivers actionable insights on any financial institution’s profit, growth, risk and offering. Transition your dialogue from selling to advisory by delivering unmatched insights on any institution’s next-most-likely solution or performance enhancement priorities. Instantly identify opportunities to skillfully manage your institution’s profit, growth, risk or offering to navigate banking’s digital transformation.